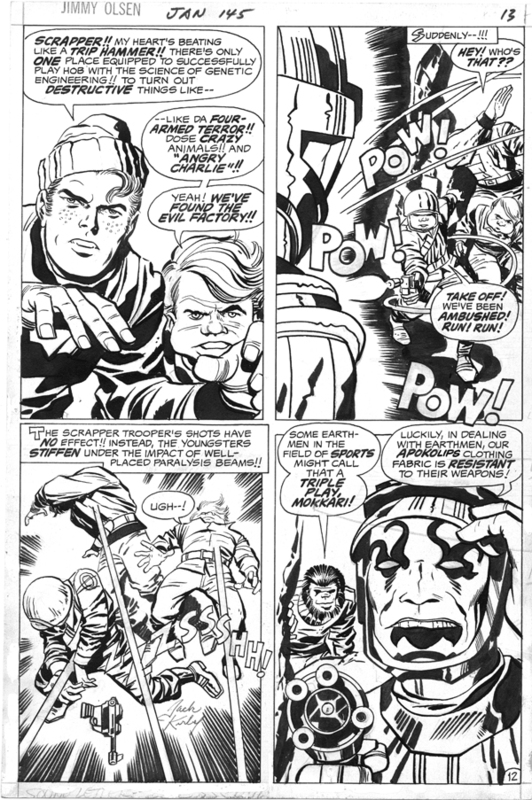 This page is from Jimmy Olsen 145, page 12. 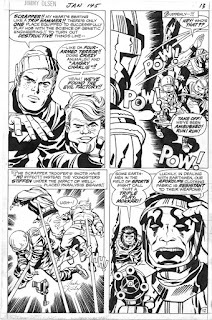 Pencilled by Jack Kirby, inked by Vince Colletta, with some heads inked by Murphy Anderson. I bought it at ComicCon International about 10 years ago.